A convenient 6-hole course near Porto. 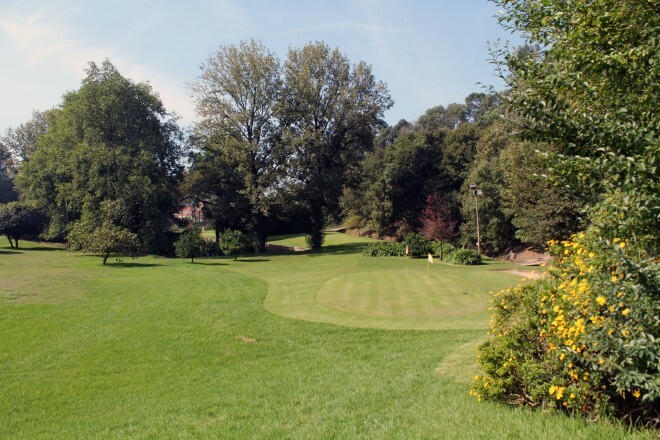 This 6-hole course is located across the river from Porto which it makes it very convenient for golfers to play during the week and have fun practicing their strokes on the short holes. It is also a very inviting course on which to start the process of learning how to play the game of golf.